Keep the pesky bugs away from your plants and flowers with the help of Bugs in the Garden. The app helps you quickly identify common North American bugs that are invading your garden and gives advice on management and damage assessment. With over 40 bug photos, both adults and larva, you can identify and eradicate pests taking over your space. 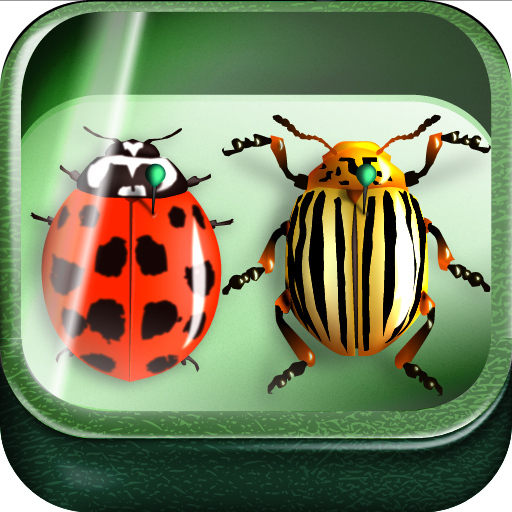 Bugs in the Garden also lets you search by plant to find the most common bugs to watch for. Manage your landscaping projects from anywhere with Landscaper’s Companion. Boasting a searchable database of more than 26,000 plants from around the world, the app contains detailed information on USDA zones, sun requirements, mature sizes, water requirements, bloom times and more. You can keep a list of your favorite plants for upcoming projects and view more than 21,000 full color photos. 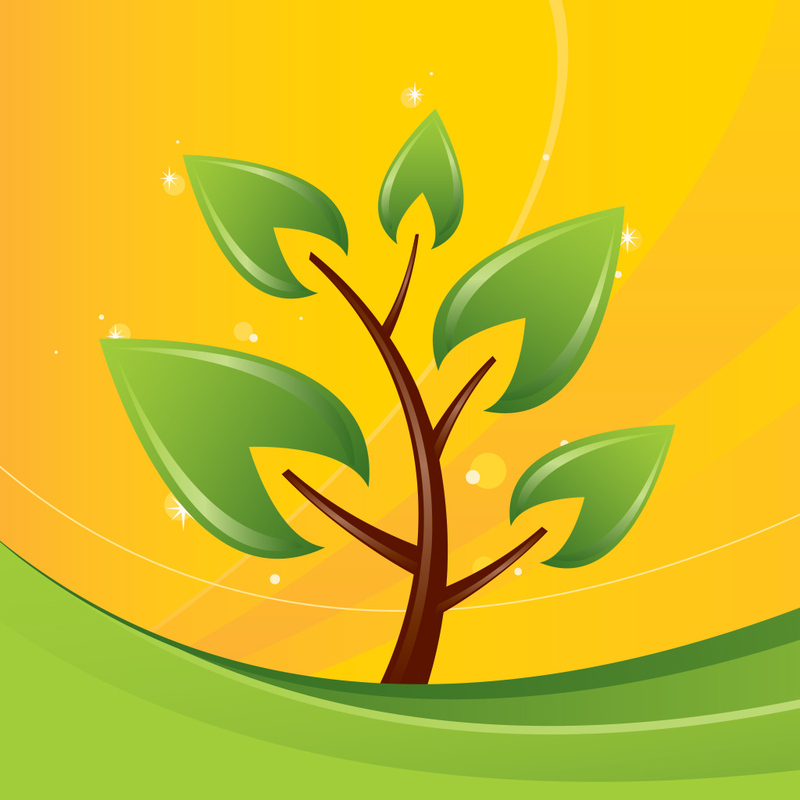 Get gardening advice for your specific locale with the Gardenate app. Localized to your climate zone, the app provides you with the best choices for planting right now to keep your garden thriving. You can browse the list of plants recommended for your area by month. Another great feature is the ability to connect with other Gardenate app users for tips and advice. Turn to the Garden Snob app for tips, tricks and techniques on how to keep your garden green and growing. Once you’ve planned what will grow in your garden, use Garden Tracker to map out the space. The app lets you size and plan your garden plots. 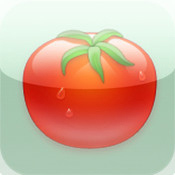 You can also track your garden’s progress, including when you water, fertilize and treat plants. 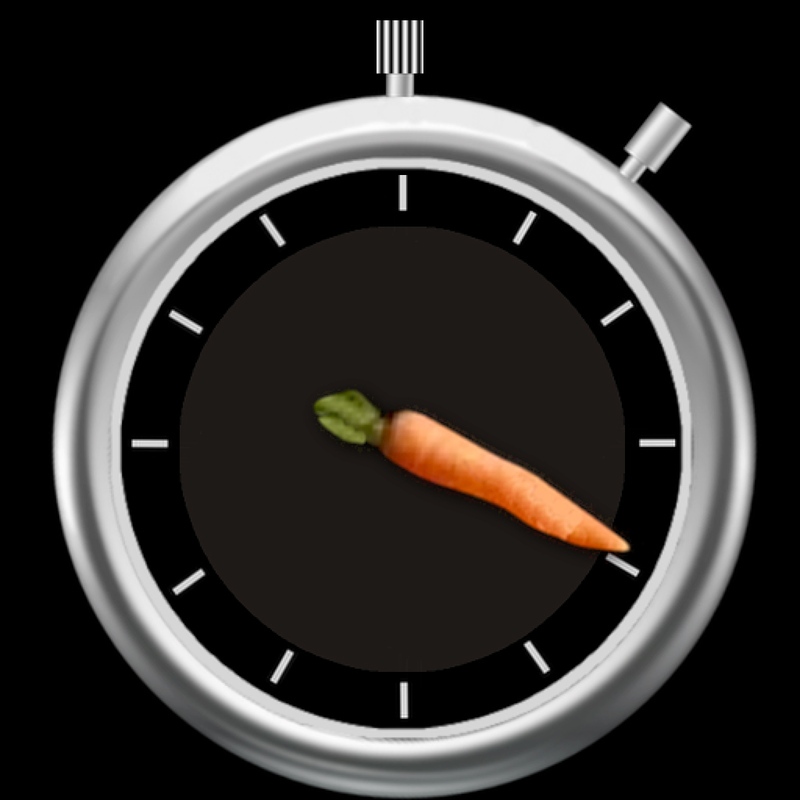 The app will also tell you how long you have to wait to harvest them. Successfully grow and harvest over 90 vegetables and herbs with the help of Vegetable Garden Guides. 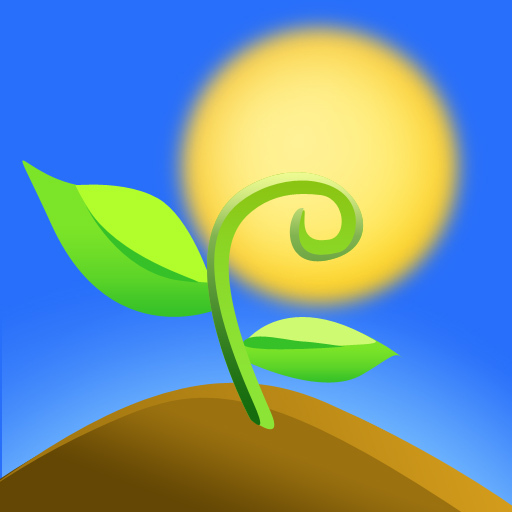 Whether you are a gardening pro or a novice, this app will walk you through each step of the growing process from planting and growing to harvesting and storing. 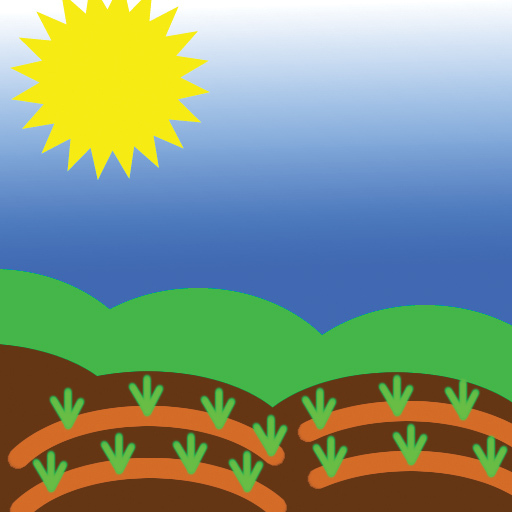 Other useful information on the app include information on plant and row spacing, the ideal time for planting seeds and transplants, planting depths and the amount to plant based on the desired product yield.